The band was co-founded by keyboardist Tony Kaye after he left Yes, with David Foster. Foster had been in The Warriors with Jon Anderson before Anderson co-founded Yes. Foster later worked with the band on Time and a Word. Kaye had worked on a solo project by Foster that was never released. The pair found drummer Roy Dyke, formerly of Ashton, Gardner & Dyke, and Dyke suggested Brian Parrish on guitar. The new band signed to Atlantic Records. 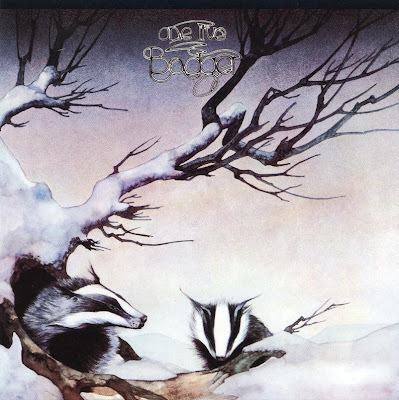 Badger's first release was the live album, One Live Badger, co-produced by Jon Anderson and Geoffrey Haslam, and was taken from a show opening for Yes. In the progressive rock genre, five of the songs were co-written by the whole band, with a sixth by Parrish.